1. 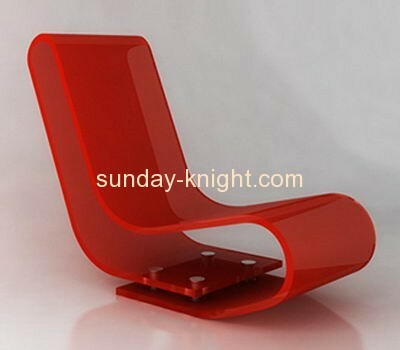 Item: Acrylic living room chair. 2. Material: eco-friendly import acrylic. 3. Specifications: if you are interested in it, please contact for details, we also can make on customized size. 4. Color: we also have various colors for your choice. 5. Logo & Sign: silkscreen or laser engraved, we can print your own logo on the product if you need. 6. Applications and Advantages: intelligent design, light and strong, durable and practical enough, modern and elegant. 8. Small Orders: welcome too. 10. Laser cut,carefully polished, nice & safe packing. 11. We will follow up your sales status so that we can improve our sales service. 12. If you are interested in any of our products, please feel free to contact with me. 13. Your inquires will have our best and prompt attention.